Please click here for best practices, preventative measures, and other relevant material from our affiliate Orlando Health. Mike Strickler (863) 268-8220 mstrickler@fysa.com ODP, coaching policies, waivers, etc. Can I be exempted from any of the pre-course requirements due to other certifications or playing/coaching experience? FYSA does not have authority to waive any course eligibility requirements. US Soccer has a waiver process to attend National (C-B-A) courses, based on rigorous standards. Click here for the forms, standards, and procedures. 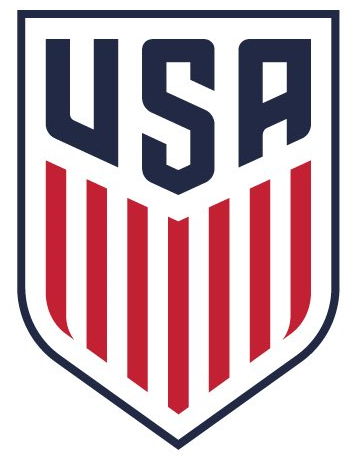 If US Soccer does provide a letter allowing an individual to apply directly for a National license, that person could enroll directly into the D course once FYSA receives a copy of the US Soccer letter. They would still be required to satisfy all other pre-course assignments within the specified timeframe to attend the D course. I may have to miss a portion of the course I have signed up for. What do I do? US Soccer requires all portions of a course be satisfactorily attended before the license can be issued. Each course has specific requirements, which will be communicated via email, typically two weeks prior to the course start date. Generally, you should bring water, sunscreen, soccer playing gear (including shin guards), soccer ball, notepad, and writing instruments. Am I required to participate as a player? We recognize that some candidates may be unable to participate as players due to injury or disability. We will provide other means of demonstrating satisfactory participation for those individuals. Be sure to notify the Coaching Education Department in advance, and the course instructor at check-in. Typically, your license will be issued within 6 weeks of the conclusion of the course. 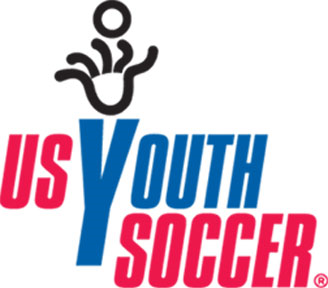 The license information will be recorded in the Got Soccer registration you used to enroll in the course, and you will receive an email from info@fysa.com with information on accessing/downloading/printing your license at that time. I can't find my license. Where can I get a replacement? We do not mail hard copies of licenses after courses anymore. The PDF version of your license can be found on your GotSoccer account. You can print these out at any time. If you would like us to print and mail you your license you can fill out the license request form found above and email it to asimpson3@fysa.com. There is a fee of $5 for this service. If your license is not on your GotSoccer account please email asimpson3@fysa.com to have it updated. I have a license issued by a different state or national coaching organization. How do I get it recorded? Scan or take a photo of the certification, then email it as an attachment to asimpson3@fysa.com. 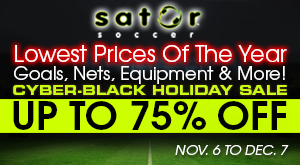 We will enter it into your Got Soccer coaching account, and send confirmation of receipt. You will also need to submit the license in your DCC profile to be approved. The DCC is US Soccer's Digital Coaching Center. We are transitioning to the DCC for our coaching courses. Every candidate must creae a profile within the DCC in order to register. All coursework will be recorded within the DCC course as well as communication with the course instructors. We will use the DCC for registration, partial payment, hosting the content and communication with the instructors. Partial payment will still be needed via GotSoccer. Both GotSoccer and the DCC will be updated with your license information once you complete a course.